Hey there my lovely divas! Winter is here and we want to get you prepared for the freezing weather. 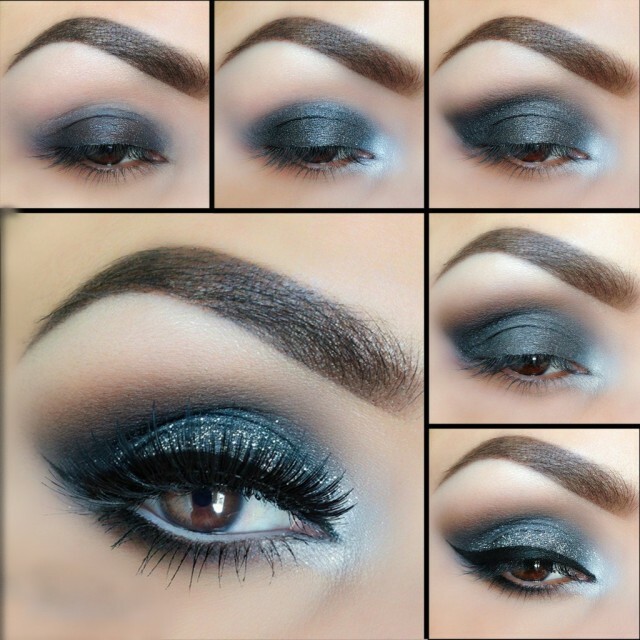 I have shown you many fashionable pieces and for today, I have some great winter weather makeup tips and tutorials that you will love. It is hard to protect your face from the winter conditions. So, go ahead and read these amazing tips! Prep your skin at night – Moisturize your skin – it will be easier to run foundation over it! Wash your face with gentle ingredients – Wash your face every day with some gentle products and items which remove makeup and dirt, without letting water dry out your skin. Moisturize before grabbing your makeup – Use products with moisturizing and anthi-inflammatory ingredients in winter. If you have oily skin, try a gel products that absorbs immediately and minimizes pores. If you have combination or super-dry skin, try products that repair and moisturize skin. Opt for ligtweight coverage – When your skin changes, see what works for you the best. You can add thin layers and see what the skin needs, like a few drops of face oil in your foundation. Experiment with different products and see how your skin absorbs them throughout the day. Exfoliate your lips – You should do this to get rid of all of the dry, dead skin so you can wear your lipstick with confidence. 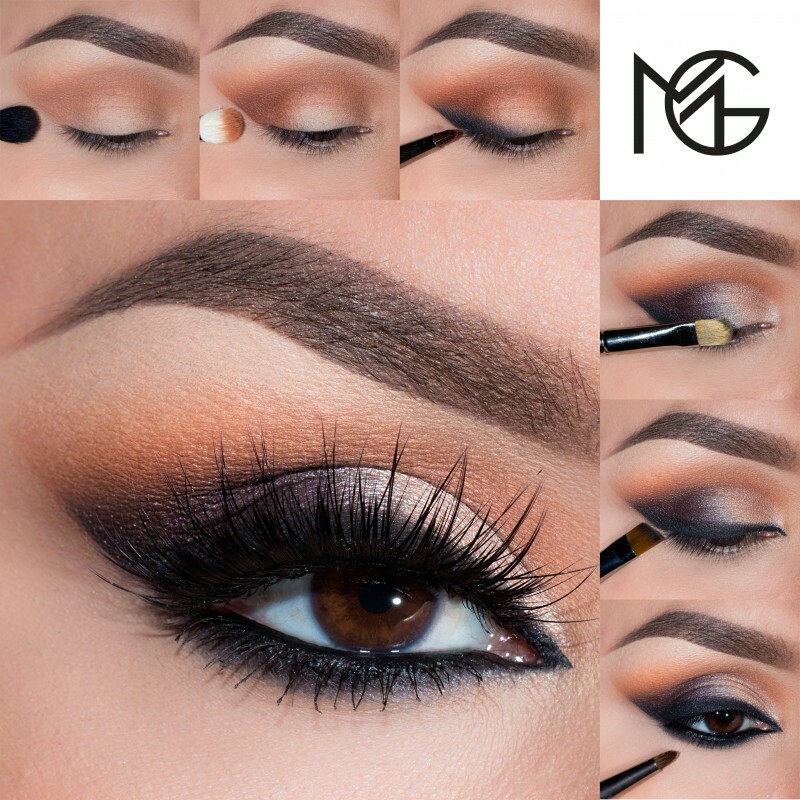 Don’t go overboard on other makeup – Your skin is very sensitive and dry in winter time, so it is better to ease up on product use. Use waterproof mascara to make your eyes pop, while not crying black tears from the wind hitting your face. Use setting spray – Now your makeup won’t budge and your skin will stay fresh. 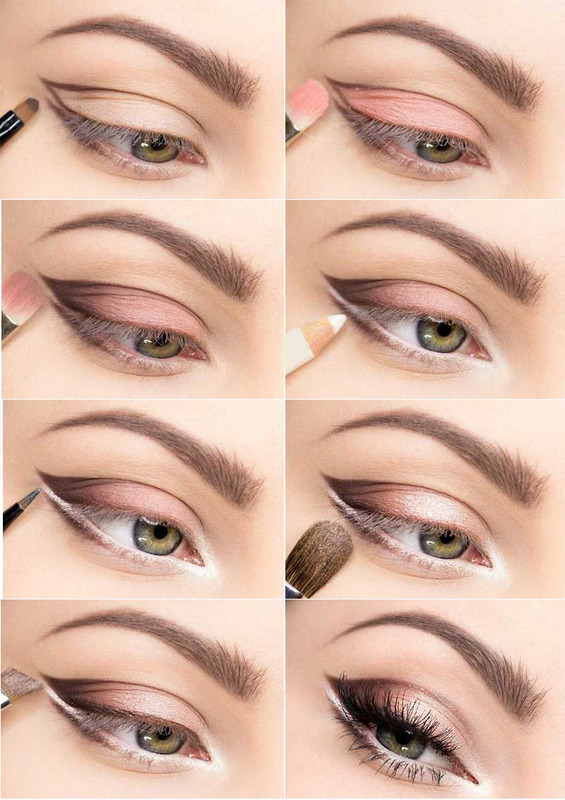 Here are some makeup tutorials that you can try for the upcoming holiday season! All of them are very easy and quick and you won’t have any difficulties! 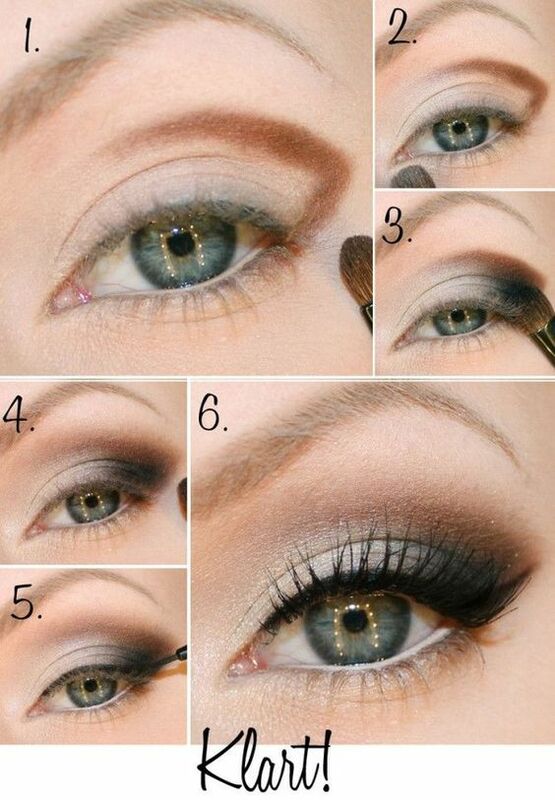 So, what do you think about these makeup tips and tutorials my dear ladies? Do you find them useful and interesting? Share your comments with me! If you have some other ideas on your mind, share them too. Thank you for reading! Enjoy in the rest of your day and don’t forget to stay up to date with the content of Fashion Diva Design!